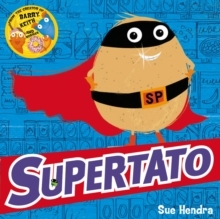 Meet Supertato! He's always there for you when the chips are down. He's the superhero with eyes everywhere - but now there's a pea on the loose.